For your vehicle and the environment. With our convenient locations there is so much you can do rather than wait for your vehicle to be cleaned – shop, dine, watch a movie or even meet with a client. 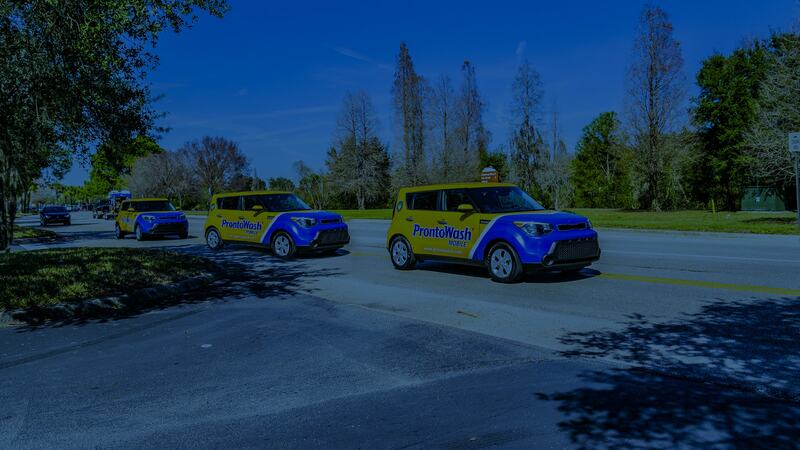 We can even come to you! 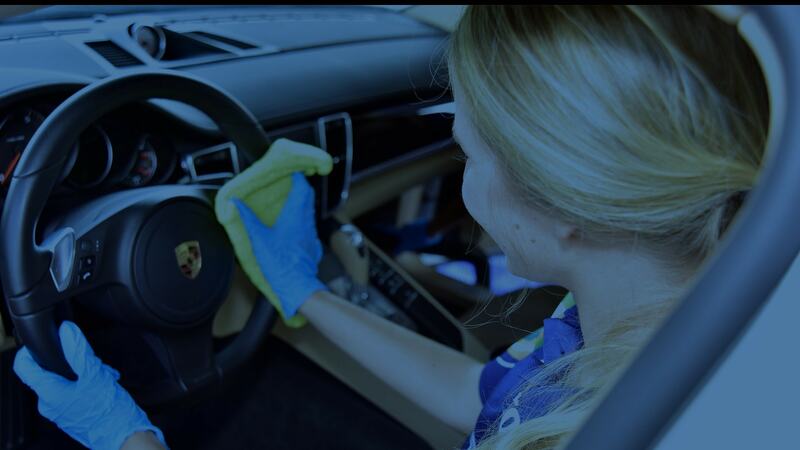 We provide full-service hand washing and detailing by courteous, certified technicians, at clean, convenient locations. Our service times and quality are guaranteed. 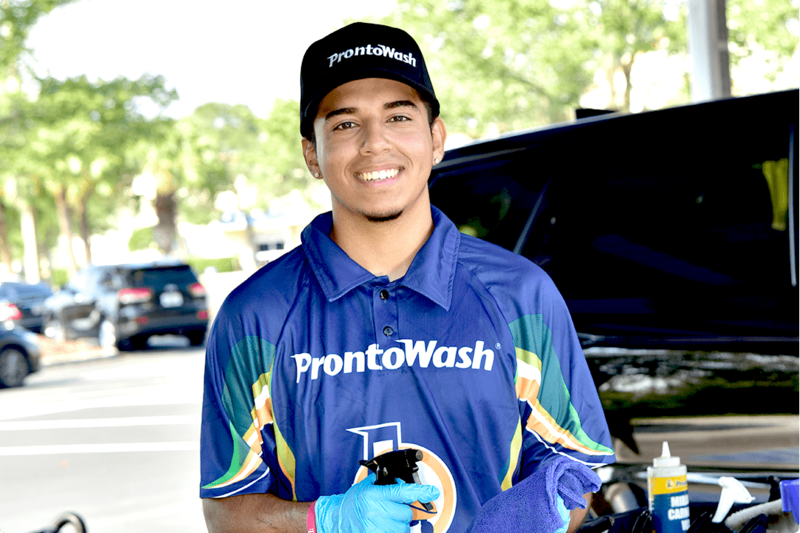 We manufacture our own extensive line of proprietary ProntoWash branded products to ensure the highest level of quality and performance. 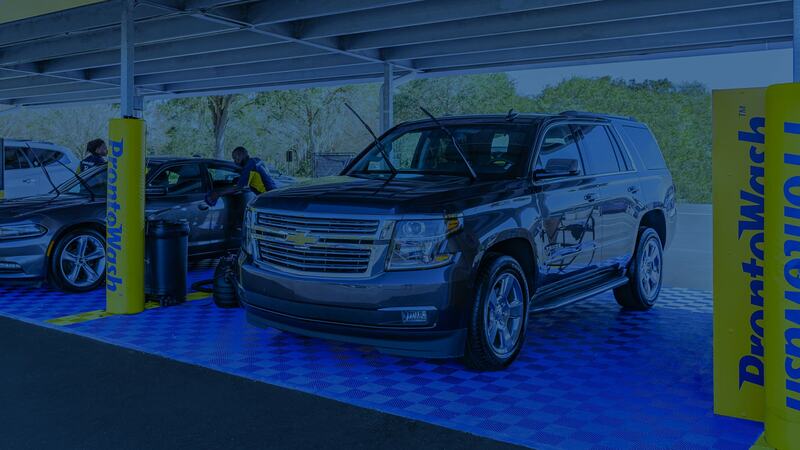 Our cleaning process eliminates nonpoint source water pollution produced by all other methods of car washing. 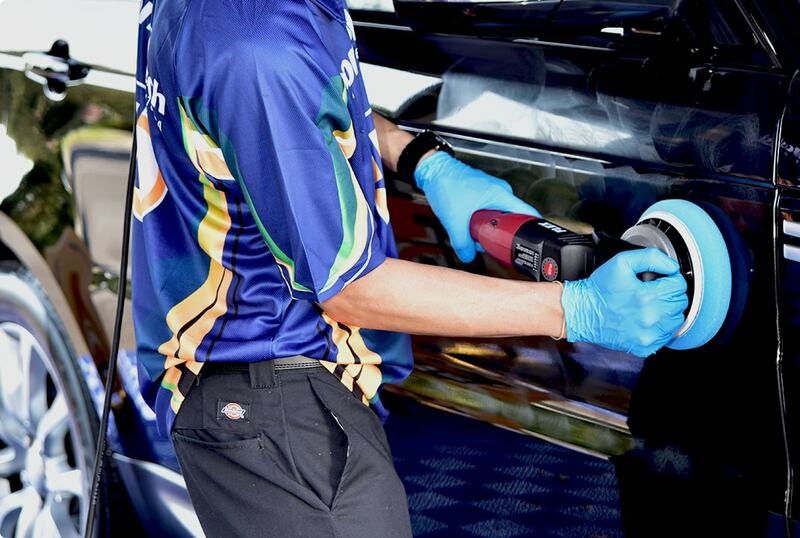 Our process is 100% waterless. Our cleaning products are 100% biodegradable.